Prevents leaves and twigs from contaminating pool water. Pool leaf net covers can be used with or without a winter pool cover. 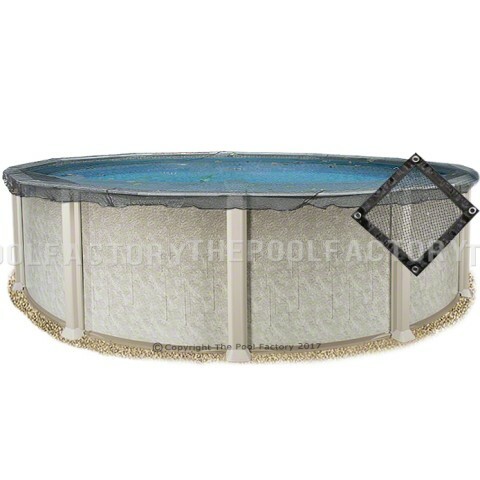 All leaf net covers include a winch tightening device for a secure fit on above ground pools.